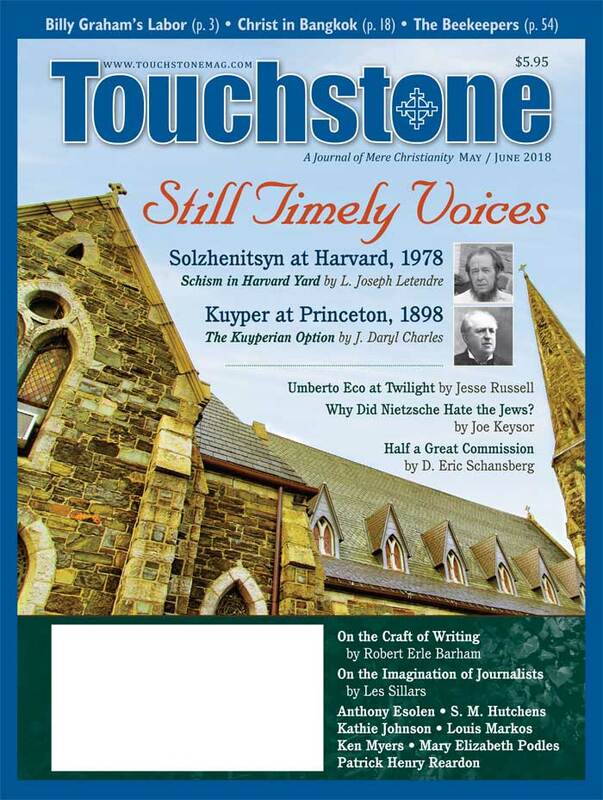 Follow Touchstone on Twitter, where we regularly post articles from the current issue and also ones from among the thousands of articles in the online archive. 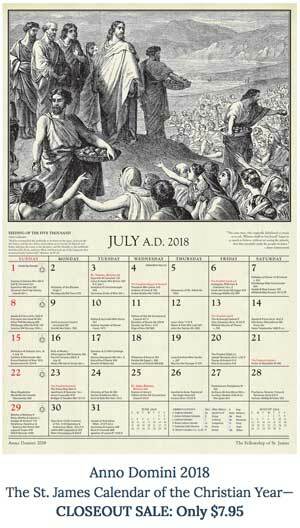 This one–from the May/June 2015 issue–has just been posted. Unwillingness to move beyond one’s own unredeemed subjectivity in order to encounter the other and the world on their own terms inevitably produces what Lewis calls “a man without a chest,” that is, someone who is content to allow basic fallen instincts and imagination to overpower and co-opt reason because he has no discerning heart able to integrate instinct and rationality in the service of goodness, truth, and love. A “man without a chest” is someone who does not distinguish his desires from their effects on others, someone whose heart remains untrained, undisciplined, blind, weak, and ineffectual. In effect, he is a man who is not free and does not love. You can also keep up with Touchstone on Facebook.